Today I am sharing with you a few ideas about what to do if your child refuses to speak your language. It happens to us. It happens to a lot of families. LJ, 5, now claims she cannot understand whenever her father speaks to her in Portuguese and so avoids replying Portuguese that way. What can you do? What can we do? My answer is in the form of a video. If you fancy listening and watching me for almost 8 minutes, please go ahead. There is a fun little surprise at the end. My basic advice as outlined in the video is to create a need: the child should see that the language is useful to speak to X, Y or to do some activity or to travel, to read, to play, etc. We see this very often in articles and books. But I think that this need has to be real. It can't be anything artificial or made-up. Kids are not stupid and will quickly realise you are setting them up. And if you are still failing, don't stress. The passive knowledge they are gaining by just hearing you speak is still knowledge of a language. It is better than nothing and will be helpful some day somehow. Don't give up. Stick to it but without stressing about it. 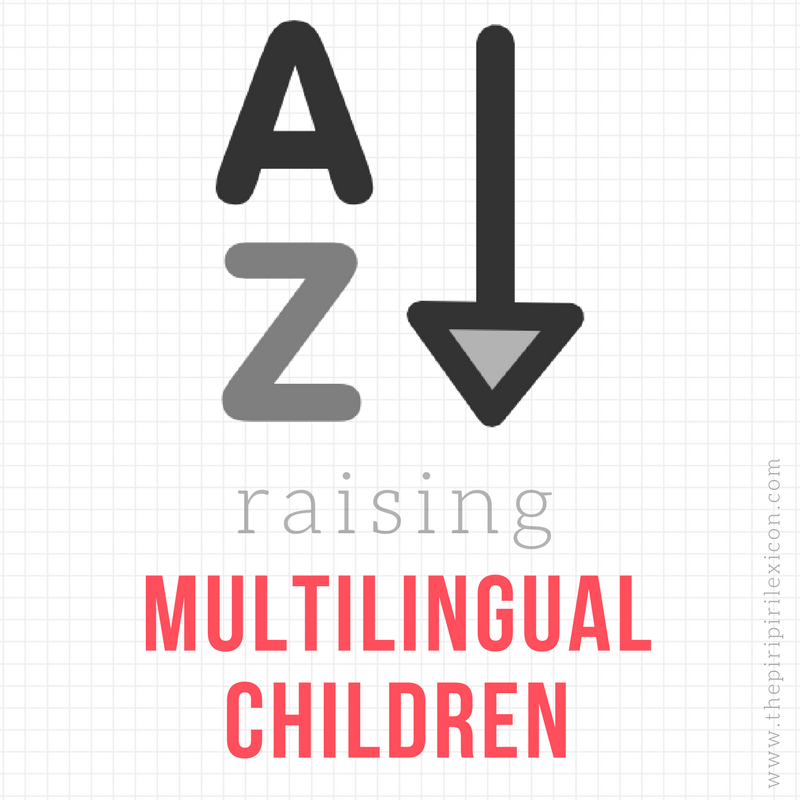 This post was written as part of the MKB vlogging telephone on raising multilingual kids. We each answer questions set for us by a fellow blogger. Check us out below. Beautifully said. Plus if the child has passive knowledge, it'd be easier for them to become active speakers later if they want. My husband and I never forced our children to speak Russian, but we spoke it all the time at home since it feels more natural for both us to speak Russian more than English, and expected them to feel natural in English since they live in the states. One of my daughters when older gained an interest in learning Russian and is now pretty fluent in it. 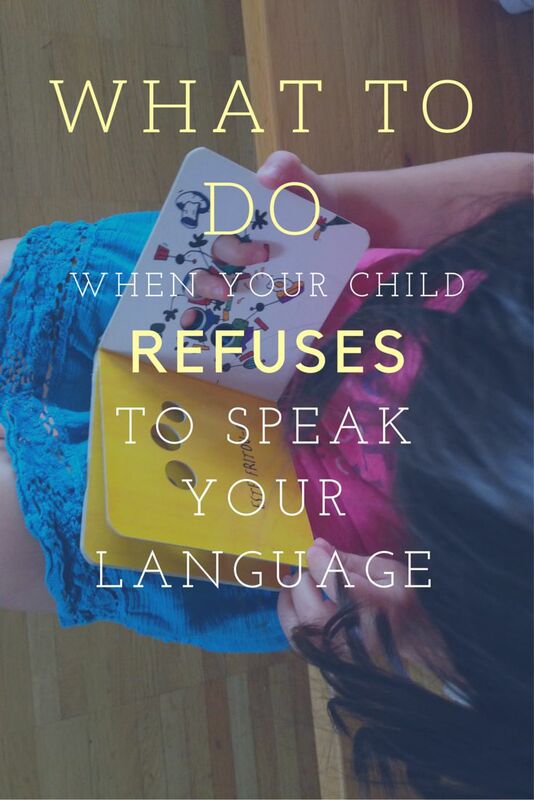 Don't force - from my experience you will degrade a good relationship with your children and will make your children develop negative perceptions about your ethnic culture.